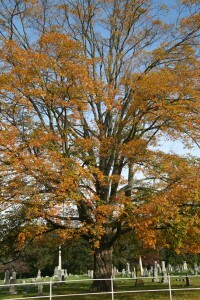 Sugar maple is a valuable hardwood tree. It provides high-quality lumber that is heavy, strong and shock-resistant, useful for both furniture and hardwood flooring. Maple wood is especially suitable for bowling alleys and dance floors. The sap of the sugar maple is used to make maple syrup and maple sugar. The familiar gutter-clogging samaras make their appearance in springtime. 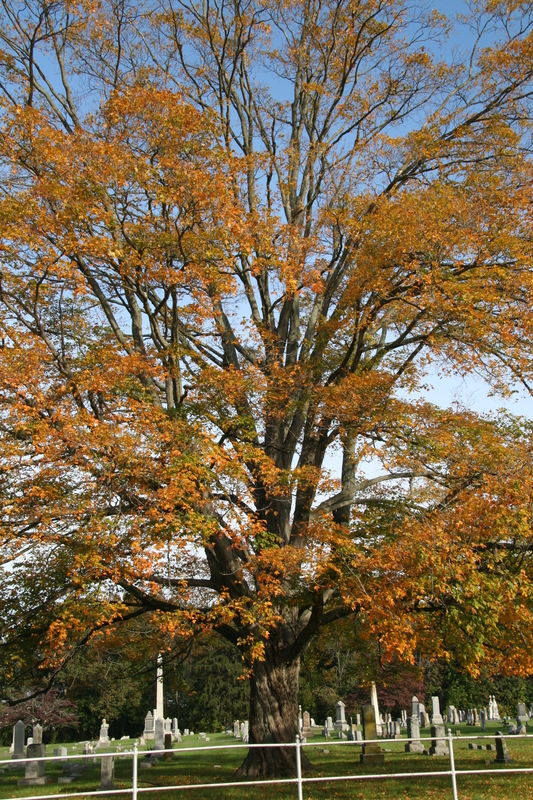 In addition to its many other uses, sugar maple is also a popular shade and ornamental tree. Sugar maple leaves have 5 lobes separated by rounded, shallow sinuses. They produce colorful autumn foliage in varying shades of orange, yellow, or scarlet.